Cultural history abounds in parallel achievements, but it happened only once, between 1250 and 1650 that rudimentary science turned into a self-sustaining enterprise. Such a singular process can hardly be without a lesson, the grasp of which might be of crucial importance for the future of mankind. 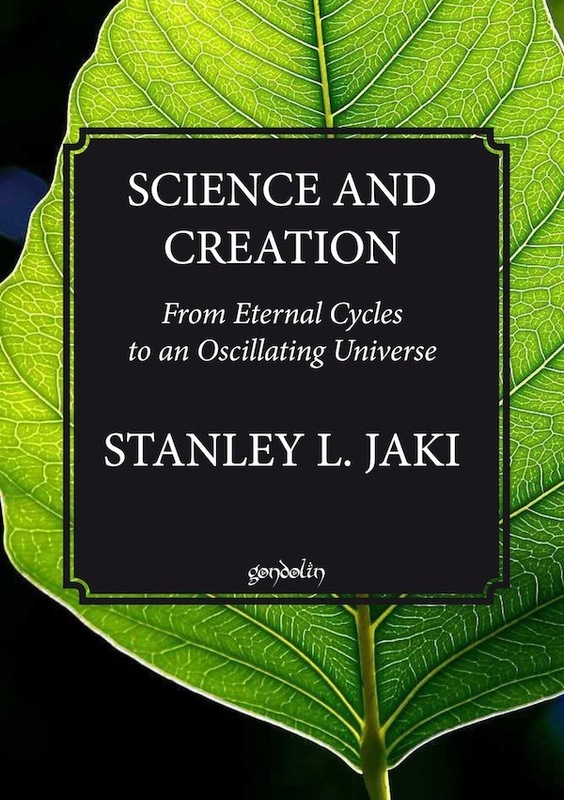 To unfold this lesson the author, Stanley L. Jaki, an internationally known historian of science, first gives a detailed analysis of ancient Hindu, Chinese, Maya, Egyptian, Babylonian and Greek cultures, all of which, especially the Greek, could boast a valuable start in science. Yet, in all of them science suffered a stillbirth. They all failed to muster in a sufficient measure faith in progress, confidence in the rationality of the universe, appreciation of the quantitative method, and a depersonalized view of the process of motion, all qualities which are the main features of the scientific quest. Because the Koran overemphasized the will of the Creator, Muslim scholars fell prey to a mistrust in the validity of rational laws, and as a result science came to a standstill among the Arabs as well. Quite different was the case in the Christian, medieval West, where the biblical faith in the Creator permeated for the first time a whole culture and effectively produced the qualities described above. The ultimate result was the rise of classical physics. Today, in an age of space travel, atomic energy and computerized production, science looms as a threatening factor. The reason for this may very well be in an erosion of Western man’s commitment to the biblical view of the world as a once-and-for-all linear process with its absolute values. No wonder, that at the same time great popularity is accorded to a cyclic conception of the world, the idea of an oscillating universe. Such is the main theme of a highly original book, in which an astonishing wealth of information is marshaled to unfold, as the author states, “the ultimate consequences of some basic presuppositions”. The work is a classic effort of synthesis, full of drama that vibrates through the long history of science. New and completely reset edition.